The finest interior plantation shutters in South Manchester – Sale, Altrincham, Cheadle and the surrounding areas. South Manchester Plantation Shutters by Just Shutters offer you the widest range and choice, the best value and service and a lifetime guarantee! 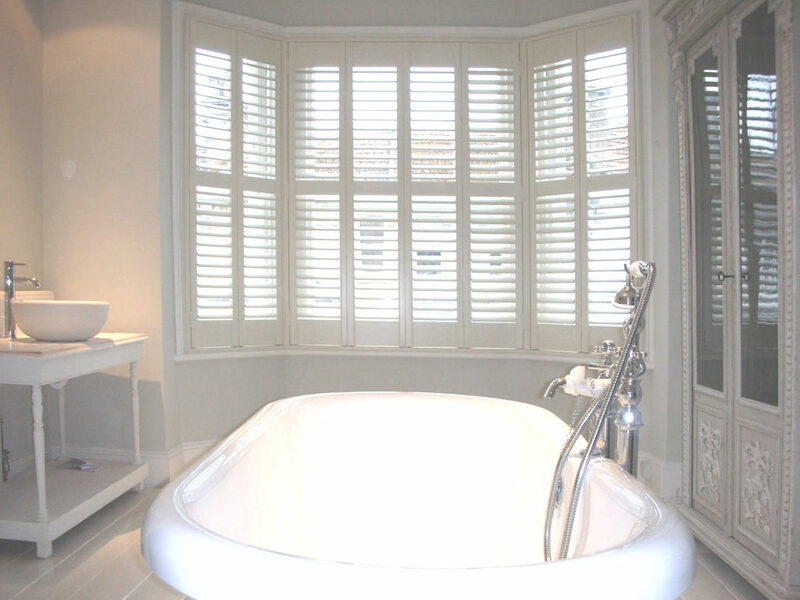 Just Shutters are the dedicated experts in the bespoke plantation shutter market. We pride ourselves on our ‘customer first’ approach which has gained us an unrivalled reputation. At Just Shutters we don’t have sales people, we have specialist designers; we don’t have freelance fitters, we have our very own shutter installation experts. From the first contact with our company you will be listened to and looked after. On our first visit to your home you will be greeted by an expert: someone who will advise and listen to you and show you samples at your windows. Our team will then ensure you understand the making, delivery and installation process. We are the top shutter company because shutters are all we do. When deciding which window covering suits you best, you will ultimately choose which fits your lifestyle and décor. If you are considering shutters, it is more than likely to be for aesthetic reasons – after all nothing beats the striking good looks of a set of impeccably designed interior shutters. What you may be surprised to learn, however, is that shutters are as practical as they are beautiful. They have a wealth of benefits, from being low maintenance to adding value to your home. Request a home visit today and find out just what Just Shutters Manchester can do for you. Call us on 0161 413 4525 or book your appointment here. If you are looking for inspiration, please see our shutter galleries for images from some of our 7000+ installations. You may also like to see our Plantation Shutters Cheshire Page. If you would like to know more about shutter styles or materials and finishes, please follow the links, or call us for great expert advice; we would be delighted to help you. You can download our brochure above or request a free full colour hard copy direct to your door.